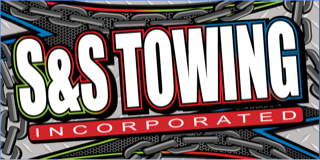 S&S Towing Inc. will always be there for you in case of an emergency breakdown. The first step in preventing breakdowns is to keep up with your vehicle’s specific maintenance plan. Here are some routine maintenance steps you can take to help keep your vehicle running smoothly. Be sure to always reference your vehicle’s owner manual before performing any maintenance and for your vehicle’s specific maintenance time tables. Routine car maintenance is mandatory in order to keep a car running properly. The following guidelines are the approximate intervals many car manufacturers suggest auto maintenance service be performed. However, always refer to the owner’s manual, dealer or authorized service professional for the particular service and intervals required.